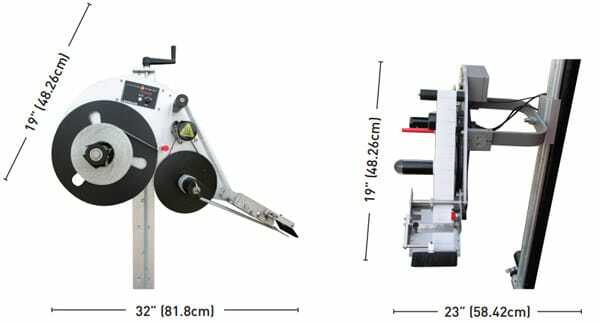 The easy to use LX-500p is a compact and versitile label systems applicator that can be oriented for top, side or bottom labeling. 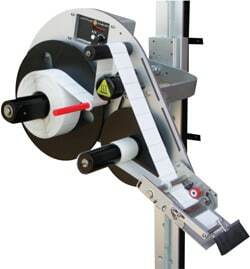 It is built around a brushless DC Servo motor for accurate and dependable label dispensing. For use in applications that require maximum uptime and high repeatability. Now with an upgraded maximum label dispensing speed of 120 FPM.